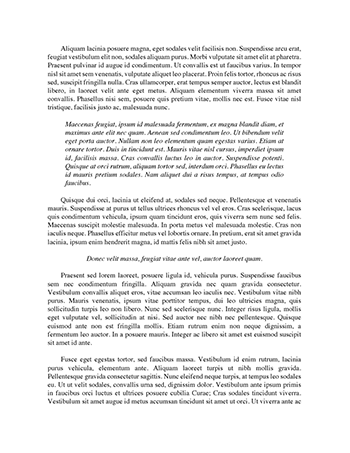 Below is an essay on "Info on Caesar" from Anti Essays, your source for research papers, essays, and term paper examples. By making certain people “trash talk” the common people when they celebrate Caesar’s return. The people are celebrating Caesar’s return when they worshiped the man named Pompeii who was killed by Caesar. Marullus and Flavius tell them that they are hypocrites for celebrating the return of the man who killed their beloved Pompeii. Caesar believes in an old tradition that says that if the barren woman was to stand in the way of a racer, she would become fertile. Anthony obeys Caesar, showing that he listens to Caesar and obeys what he says. Caesar doesn’t think that what the soothsayer will come to pass. Cassius says that Brutus is changing, and Brutus doesn’t see it, so Cassius says that he will be Brutus’s mirror, and show him how he is changed. Cassius’s plan states that Caesar is ambitious, and by doing so it’s suppose to be convincing Brutus that Caesar isn’t trying to do what’s best for Rome, Caesar is doing what’s best for Caesar. By stating this Cassius is trying to show Brutus that there is nothing special about Caesar, and Brutus himself would react just a soon and as well as Caesar does. Brutus falls for Cassius’s scheme. Caesar sees Cassius and says that he thinks too much, and men like him should not be trusted. Cassius in Caesar’s eyes is someone who isn’t happy, and someone who isn’t trustworthy. I’d rather show you what I fear, but I am Caesar, so I cannot. Caesar is very self-obsessed, and self-righteous. Casca tells Brutus and Cassius about how Anthony 3 times offered a crown, well a coronet to Caesar, and all three times he refused, and then Caesar passed out. By his personal remarks, we learn that he is also one who doesn’t like Caesar, nor the people Caesar likes to represent. The more Caesar refused the crown, the more the people wanted him to have it. Marullus and Flavius were killed.